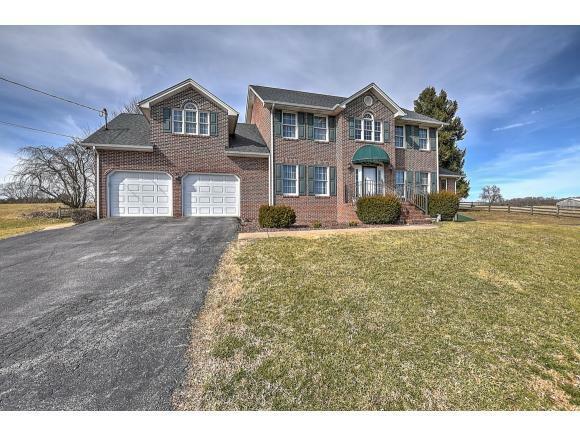 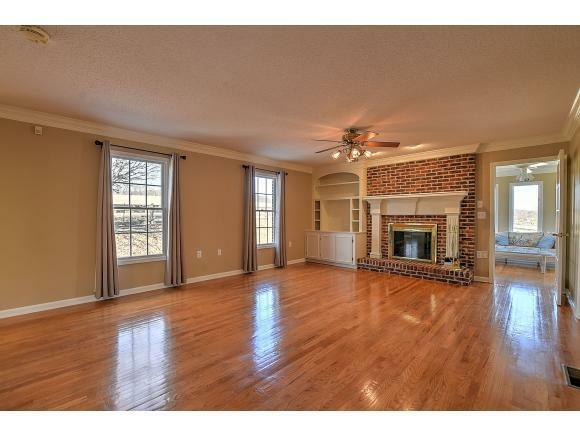 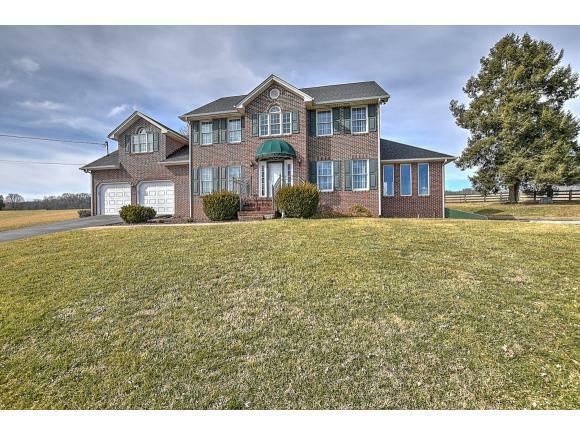 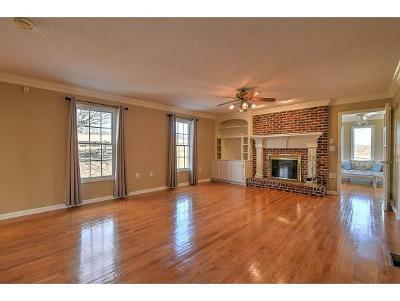 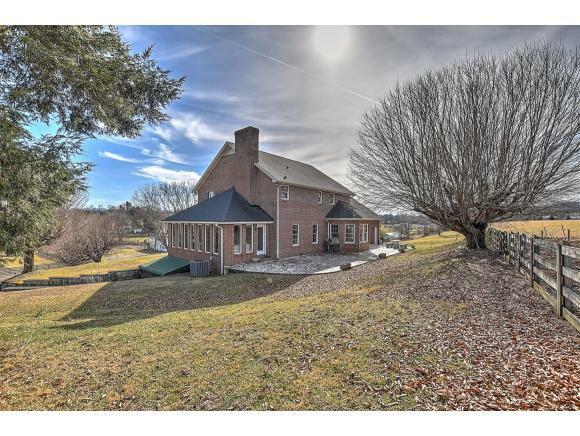 Quality built, all brick home located in a countryside setting! 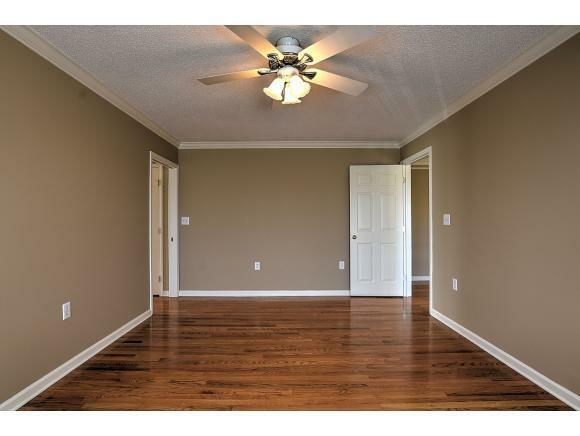 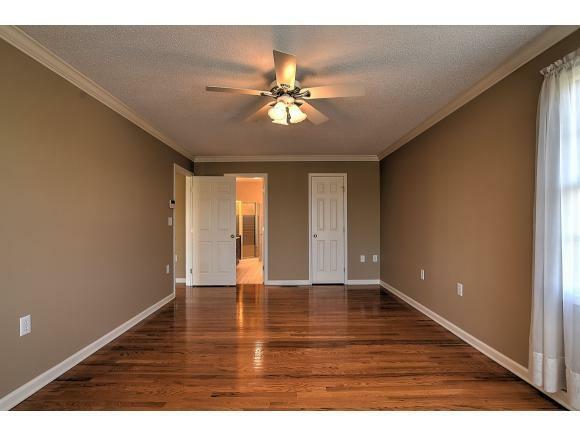 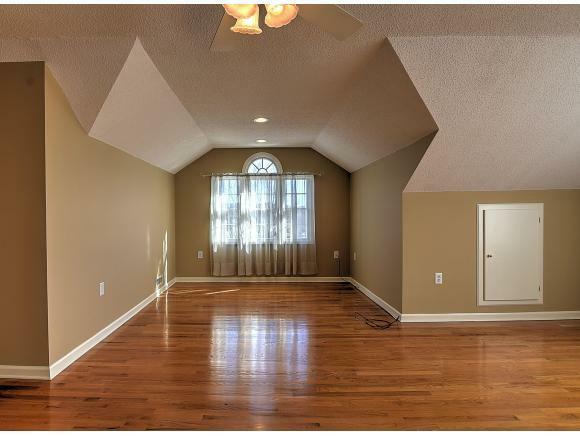 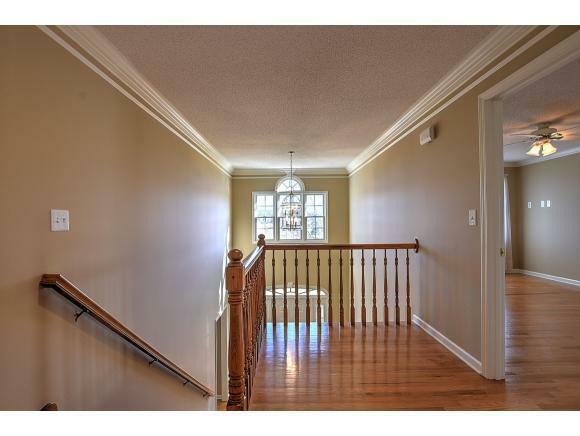 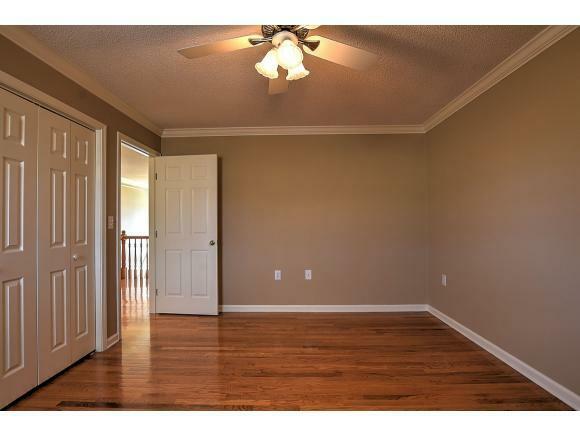 Open the front door to a spacious entry foyer that leads to living space with a fireplace, you will notice the crown molding in all of the rooms and beautiful hardwood flooring throughout. 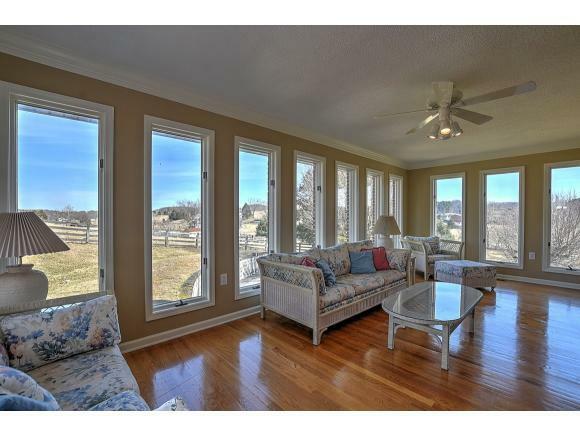 The main level living area is connected to a spacious sun room. 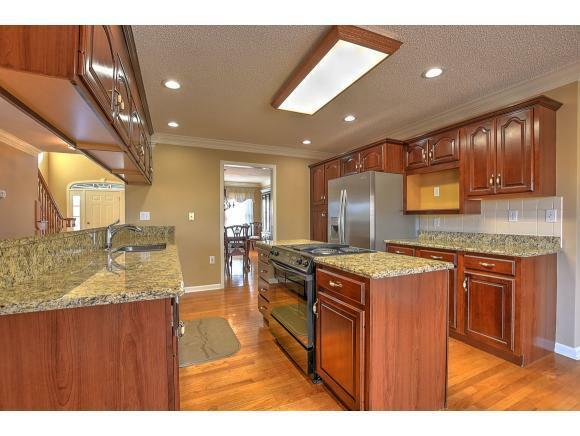 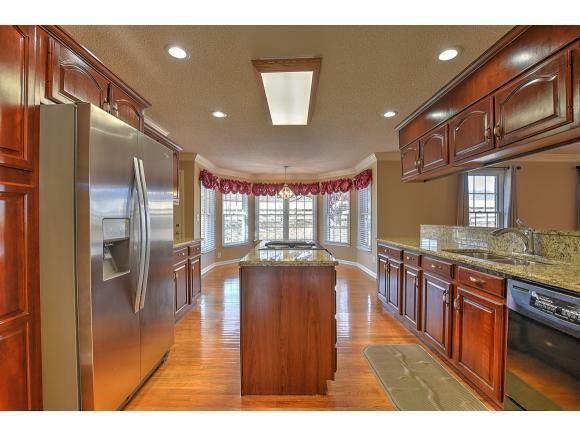 Kitchen features include granite counter tops and a connected octagonal dining nook with windows all around. 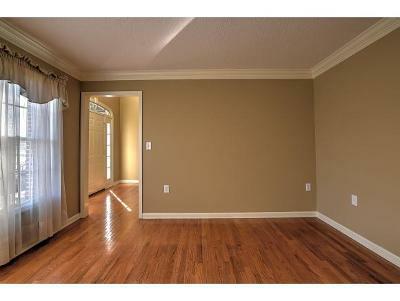 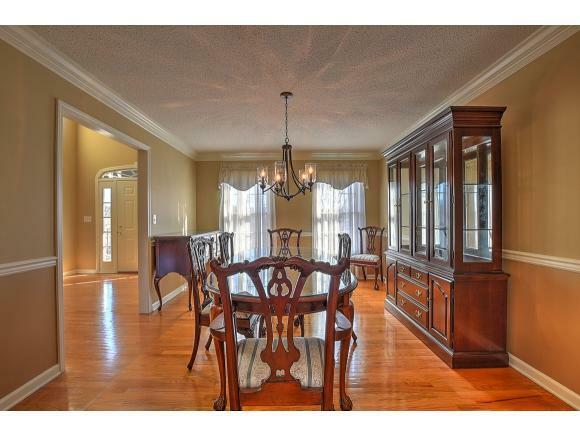 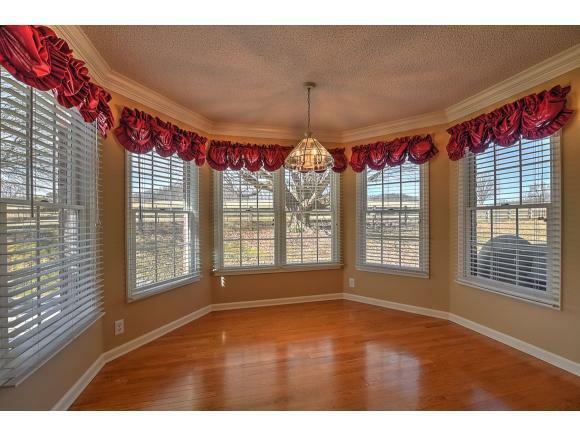 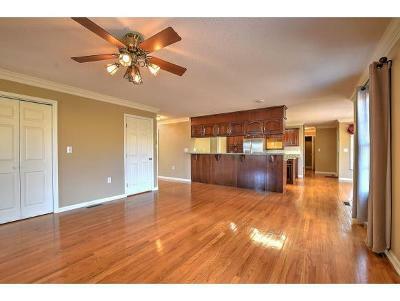 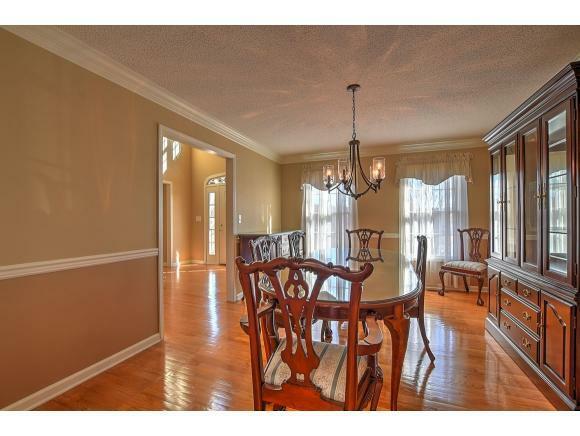 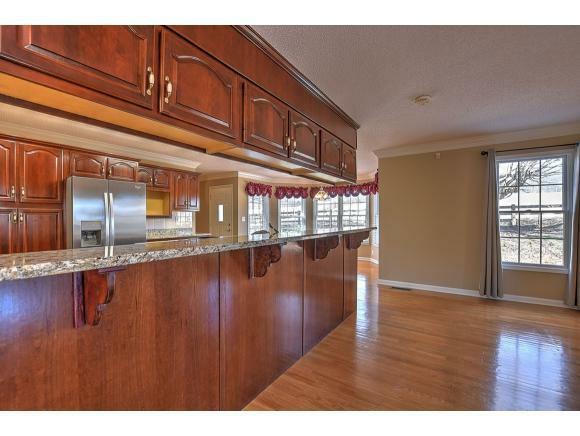 Off of the kitchen is your formal dining room. 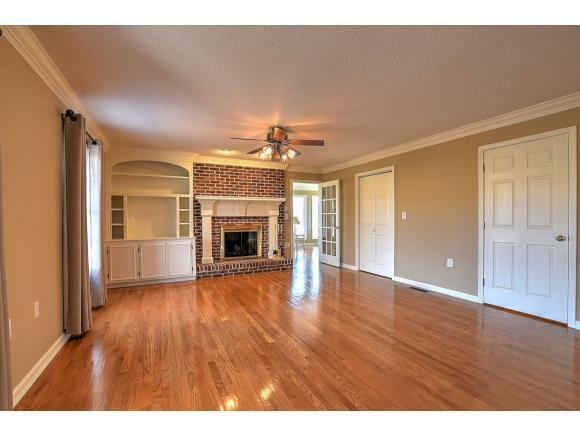 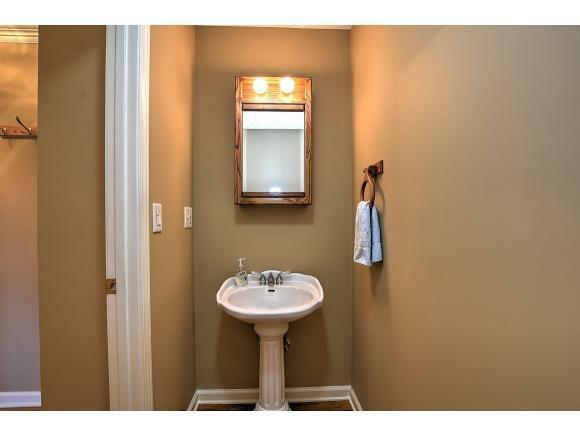 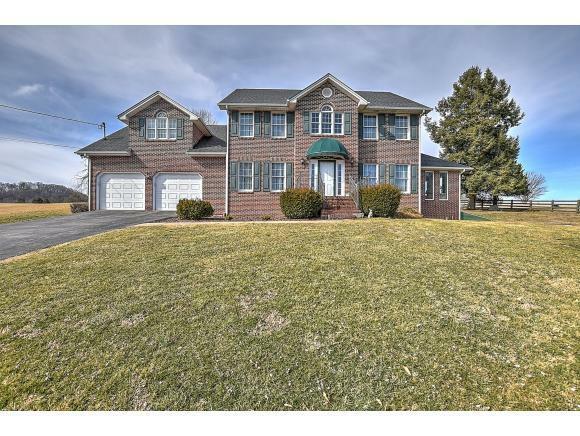 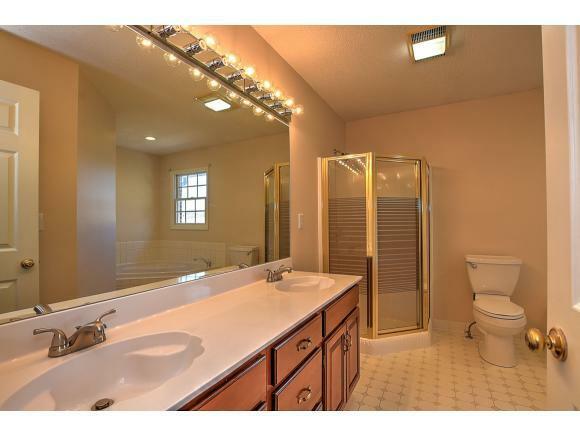 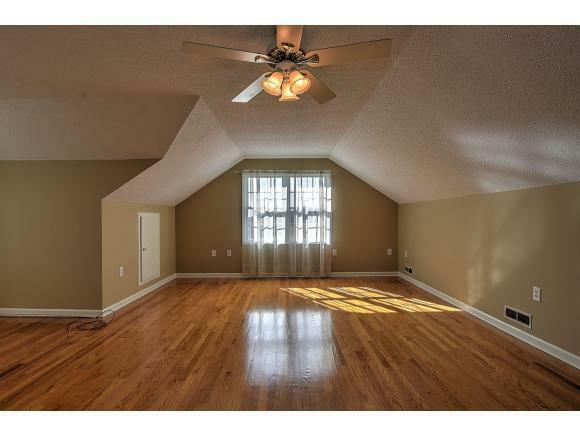 This home offers Four bedrooms and 2 1/2 baths. 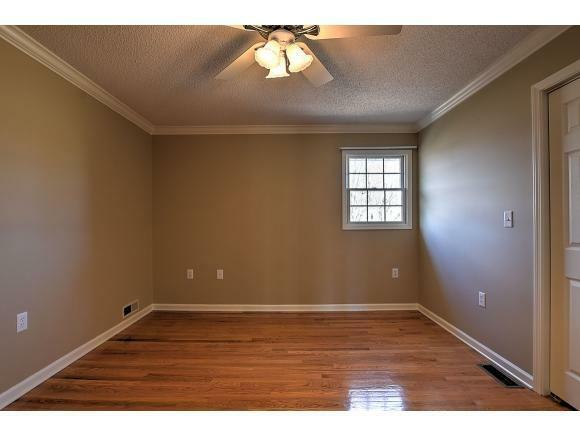 One of the bedrooms is what one could consider as a bonus room which is very spacious. 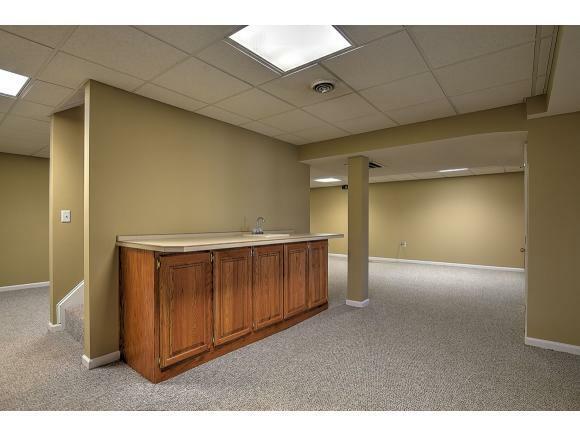 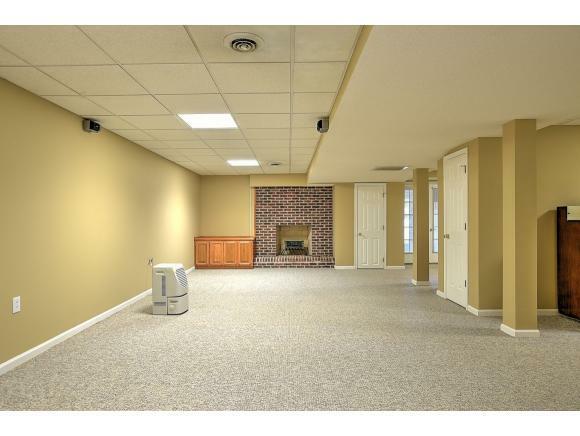 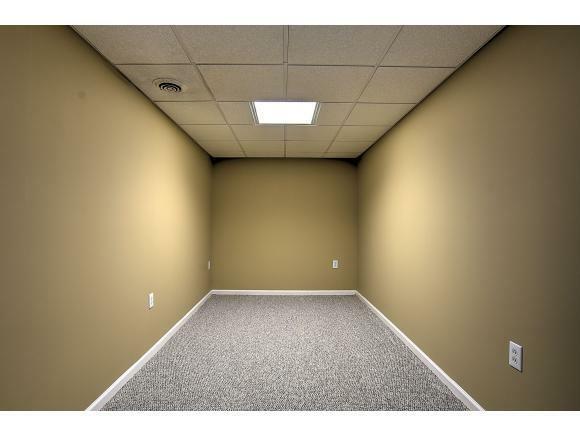 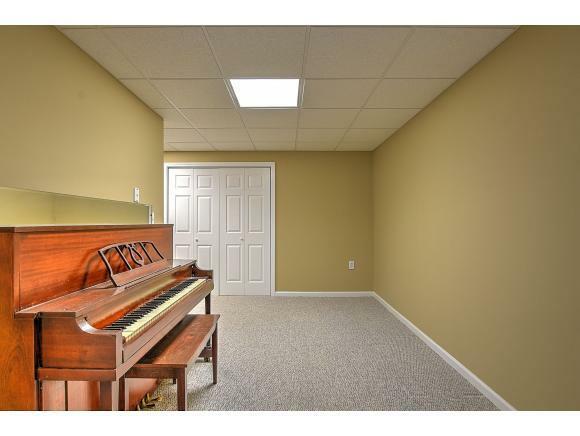 A full finished, carpeted basement with fireplace and wet bar. 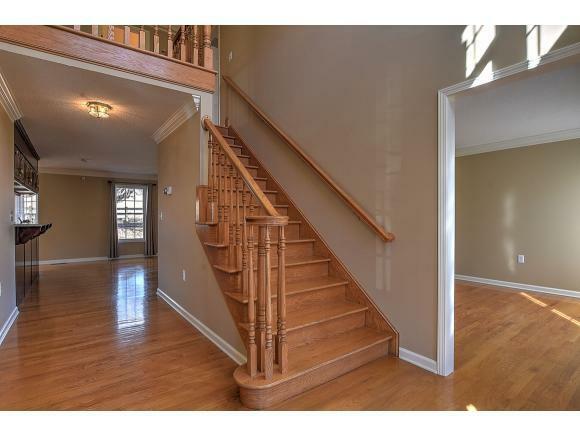 The house is freshly painted and is move in ready! 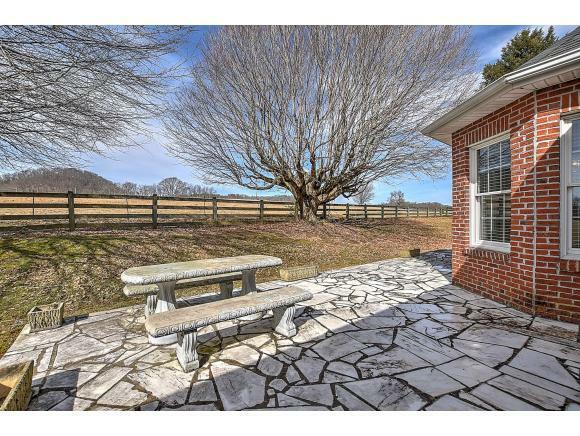 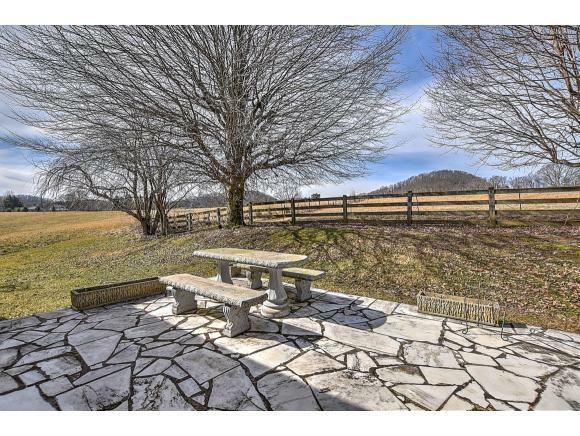 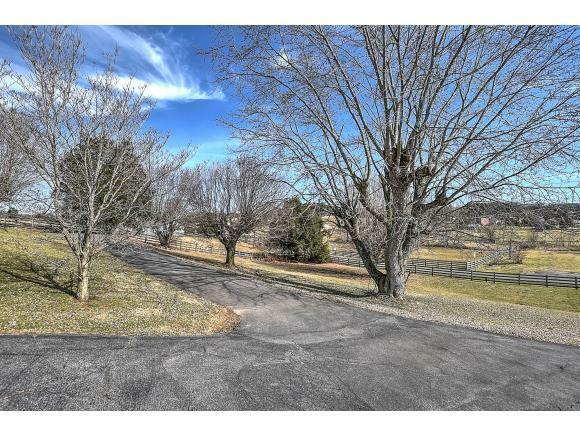 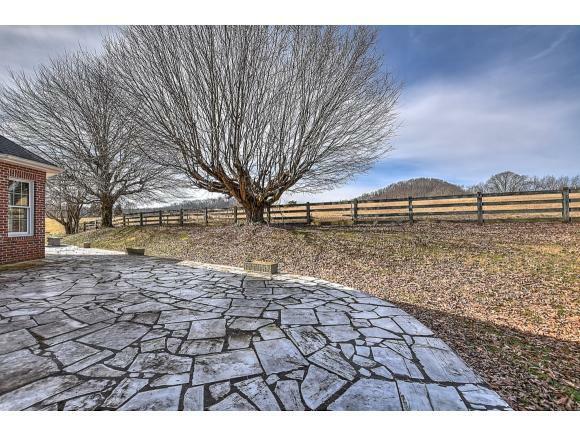 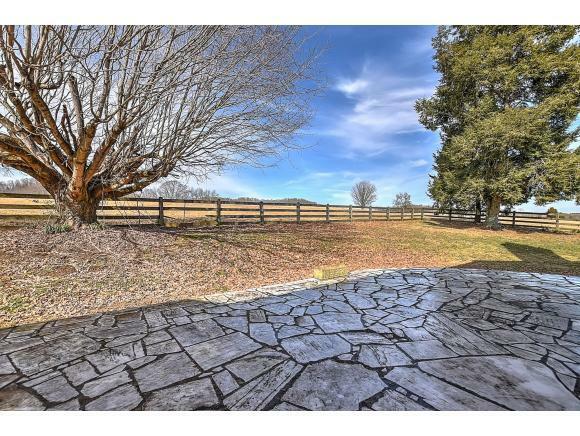 This property sits on one acre of land.